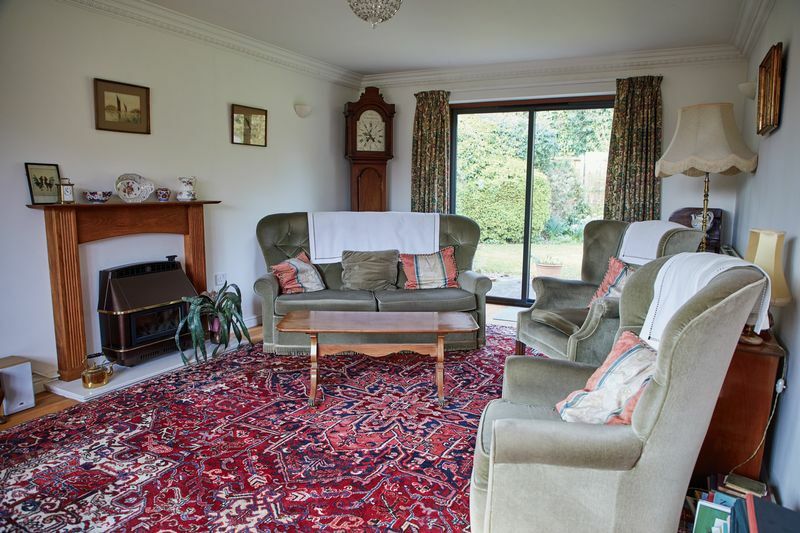 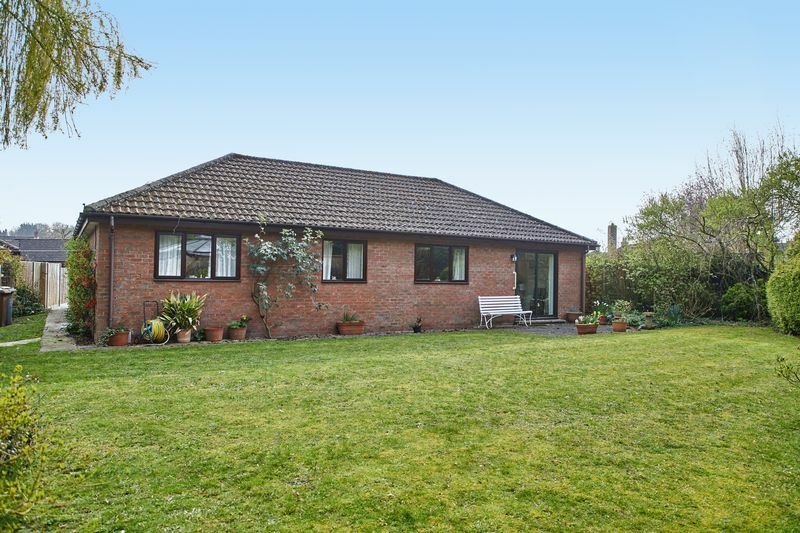 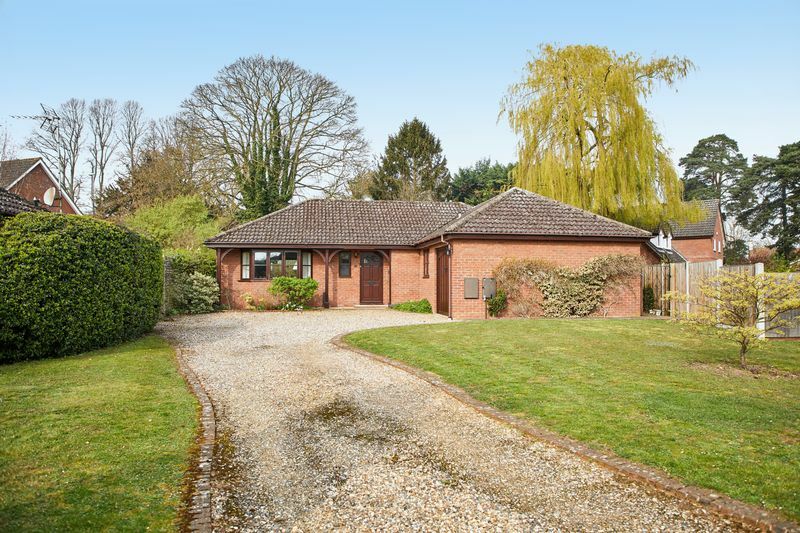 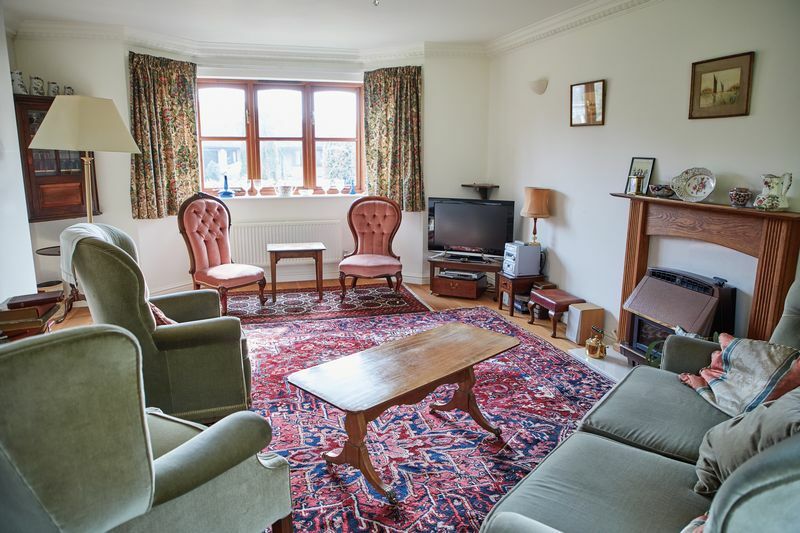 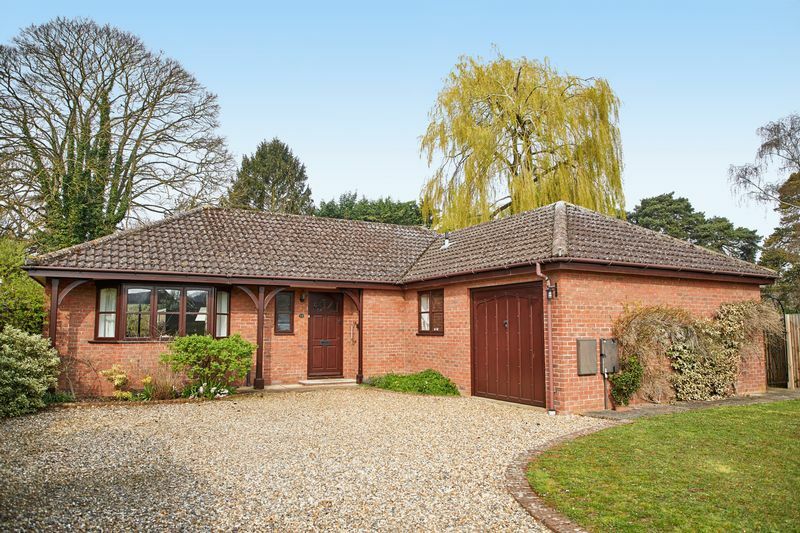 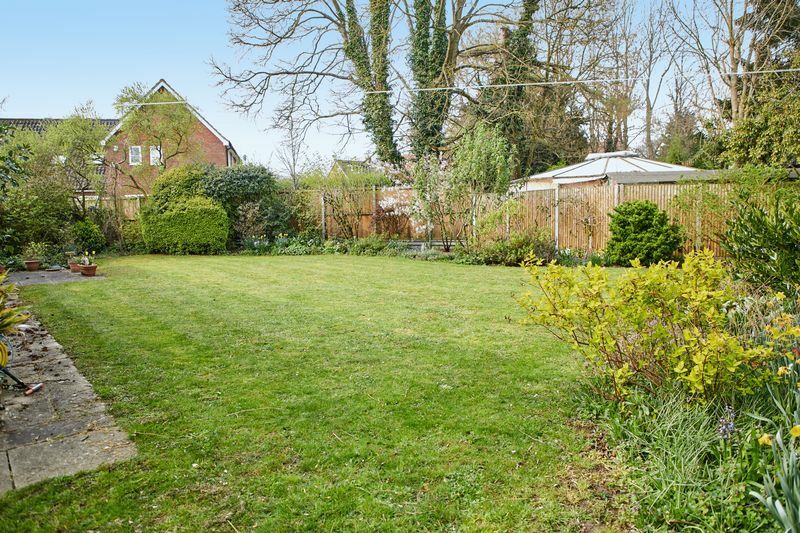 The property boasts a generous plot with spacious frontage allowing a great size drive and lawn area. 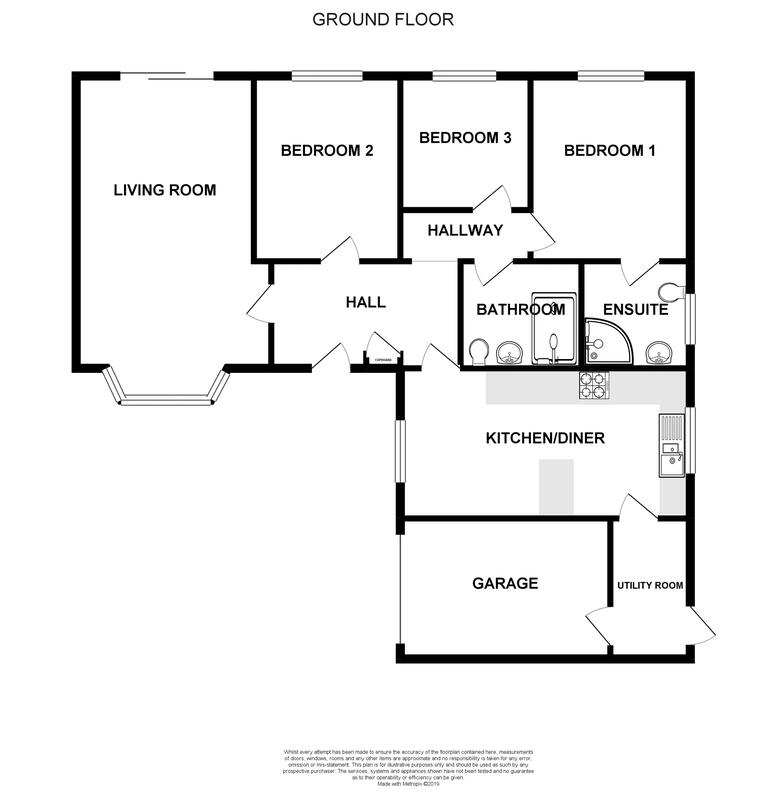 A great living space spanning 21ft from front to back. 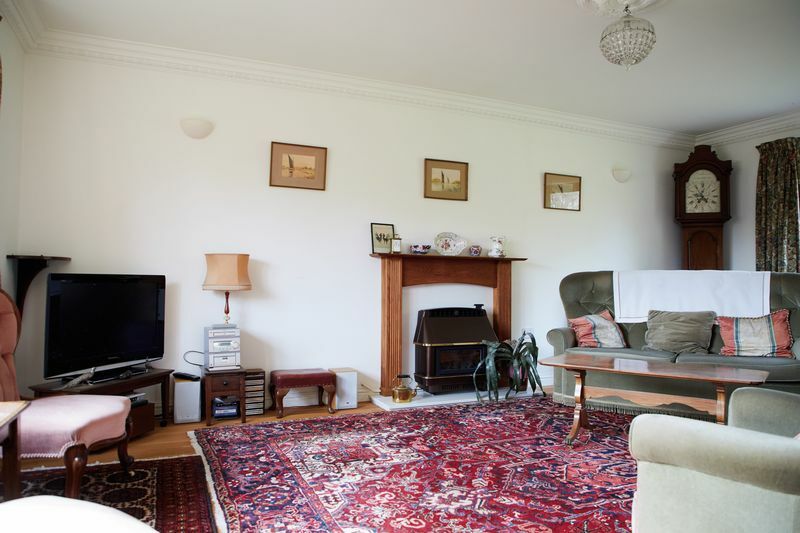 There is a feature fireplace, front aspect window and sliding doors to the rear garden. 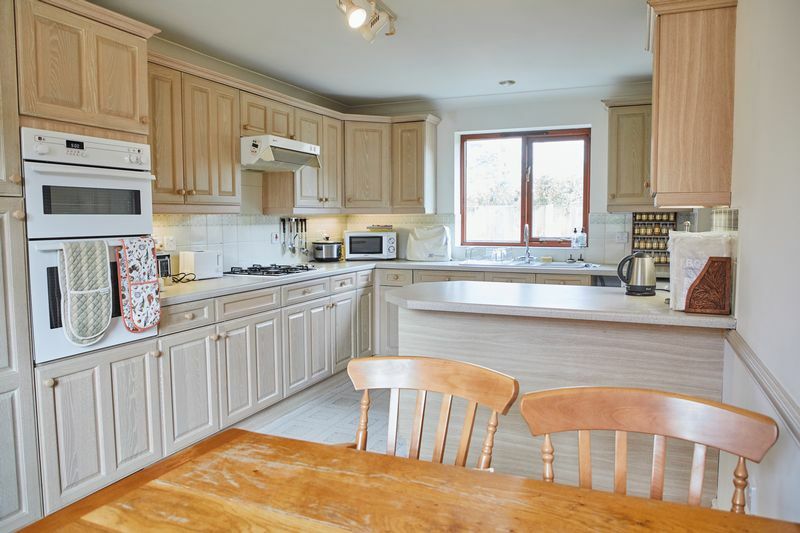 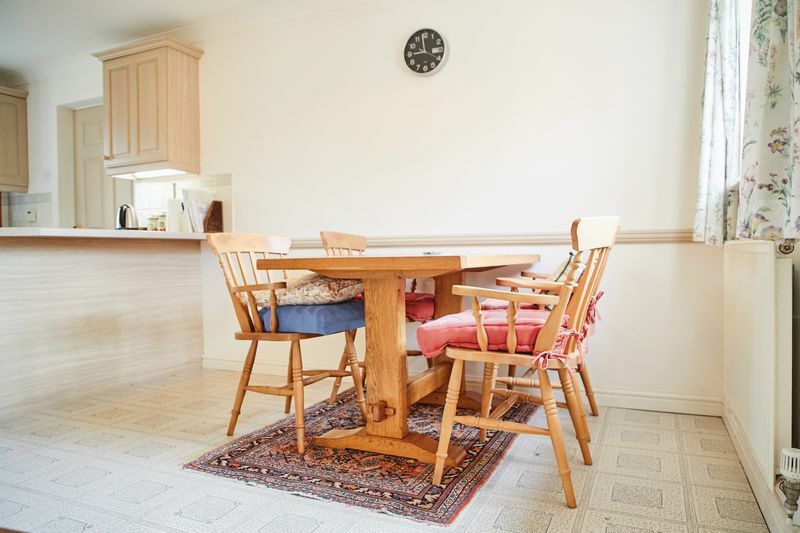 The kitchen/diner features a range wall and base units with built in oven, gas hob, extractor fan, sink, dining area, dual aspect windows and access to the utility room. 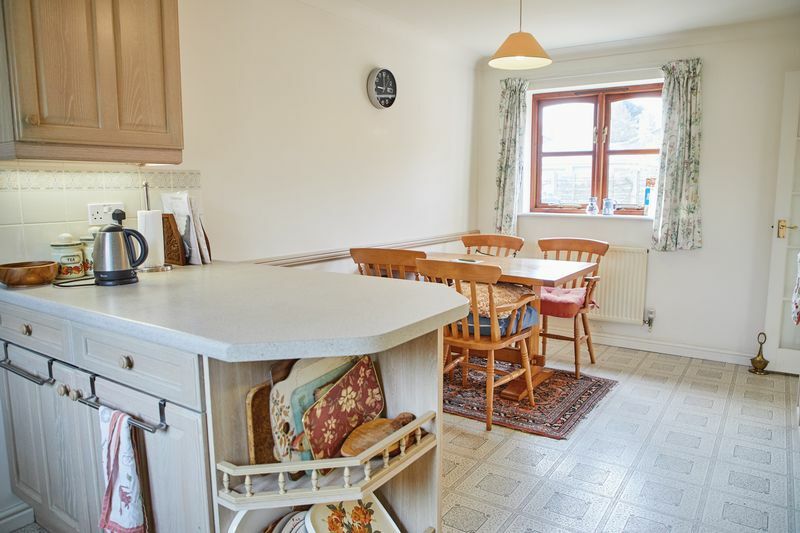 The utility room is home to the boiler and offers space for white goods and access to garage and rear garden. 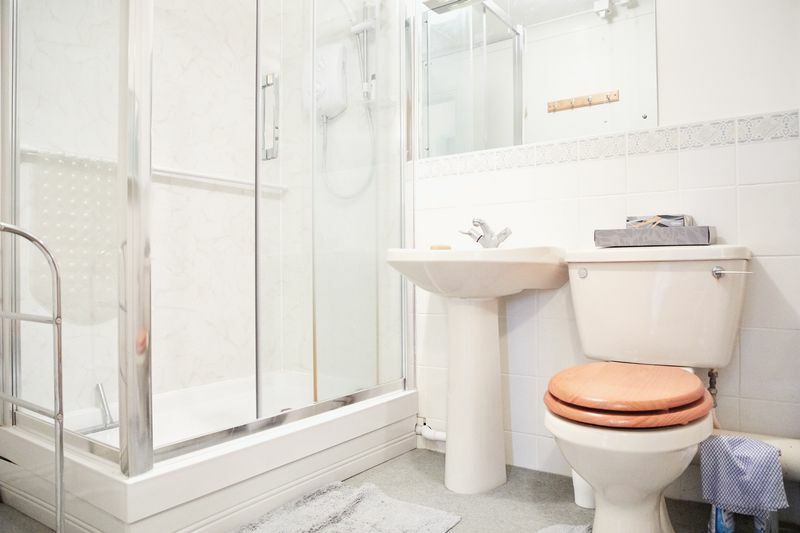 Comprising shower unit, W/C and wash basin. 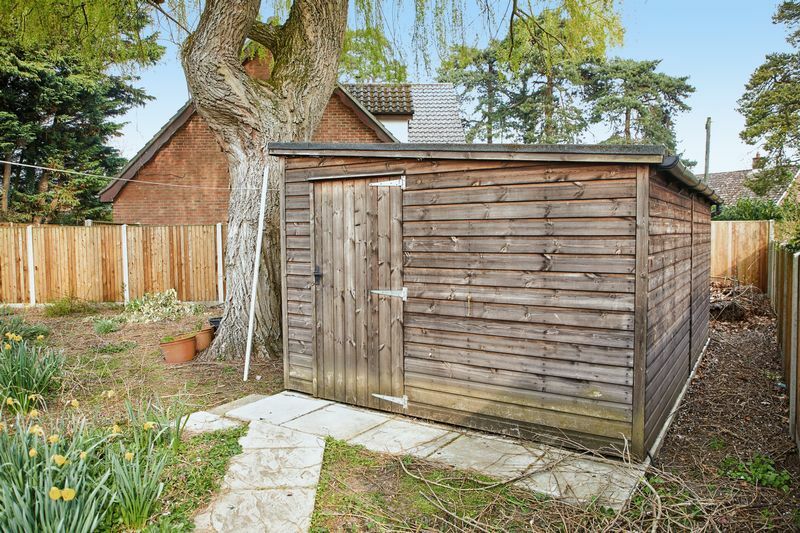 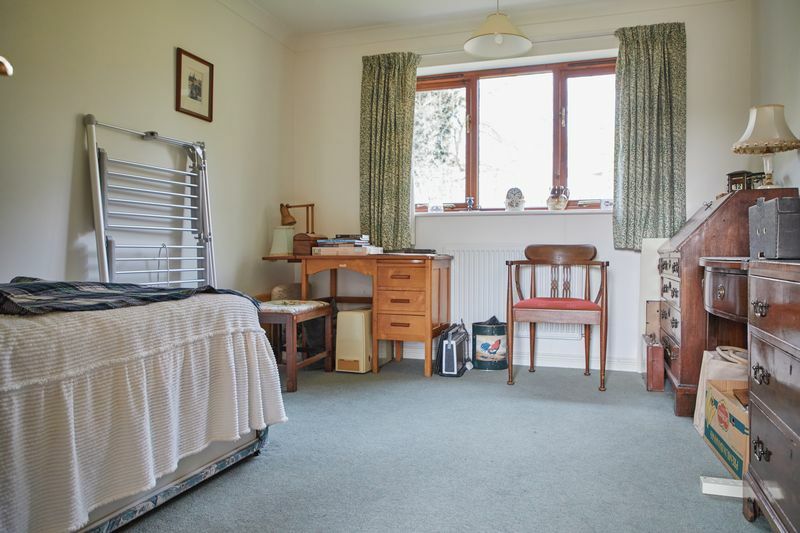 Double bedroom with built in storage, rear aspect window and access to en-suite. 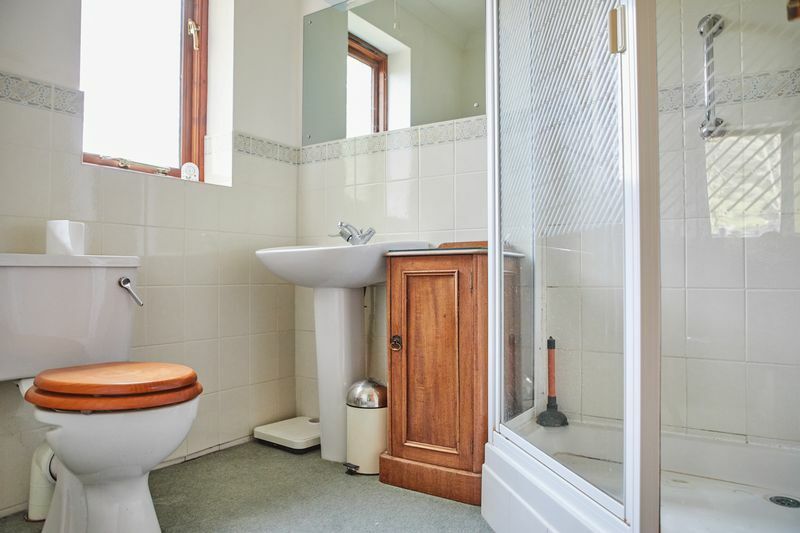 Comprises shower unit, wash basin, W/C and window. 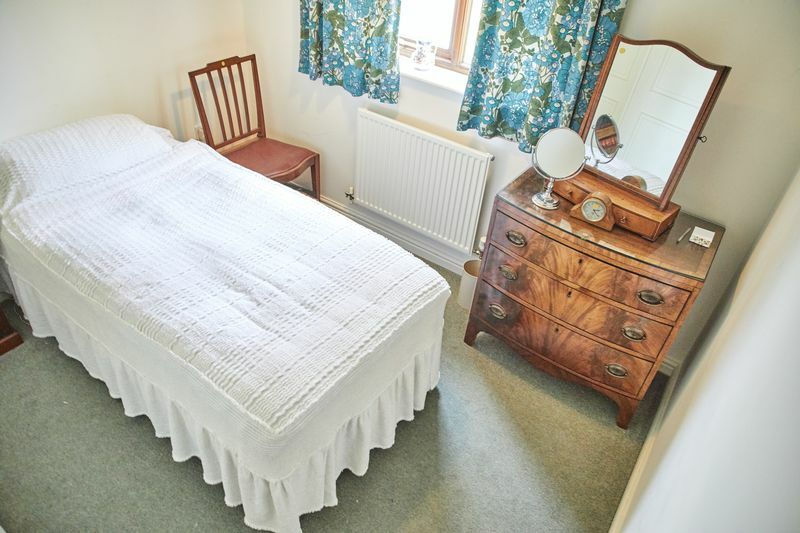 Single bedroom with built in storage and rear aspect window. 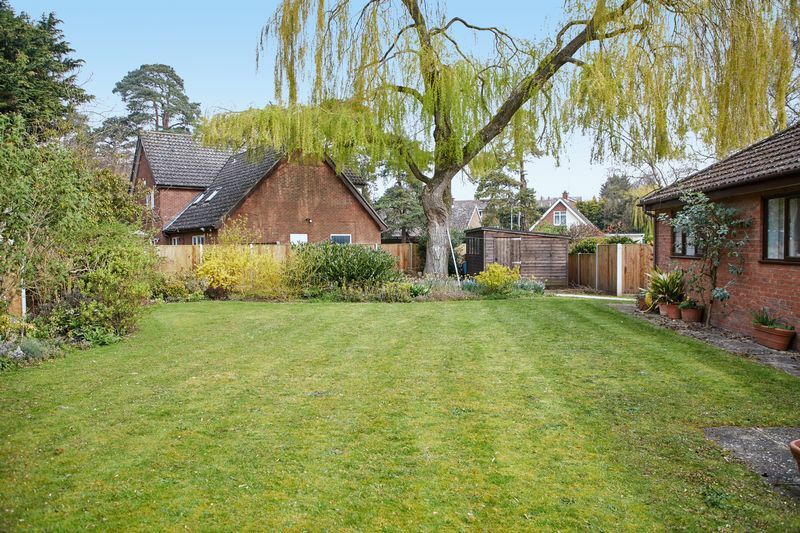 Generous size rear garden with large lawn area.